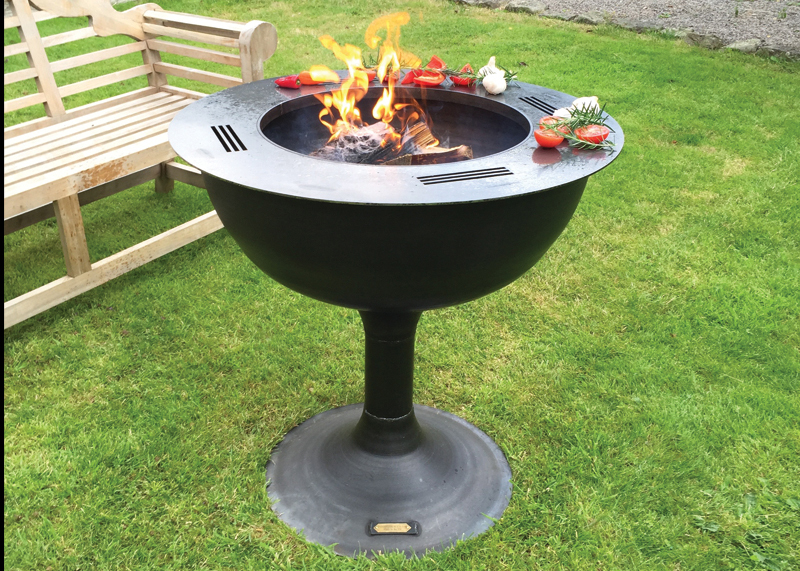 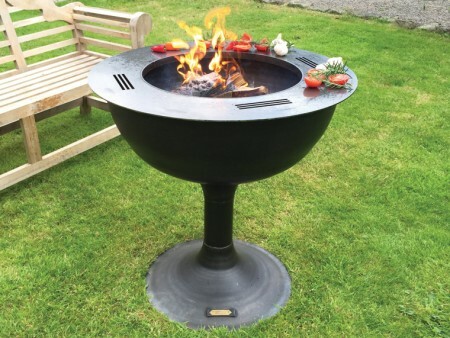 Our BBQ Ring 80 is our tallest fire pit to date, providing a great design for social gatherings and entertaining. 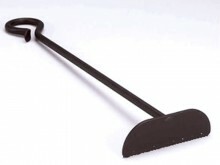 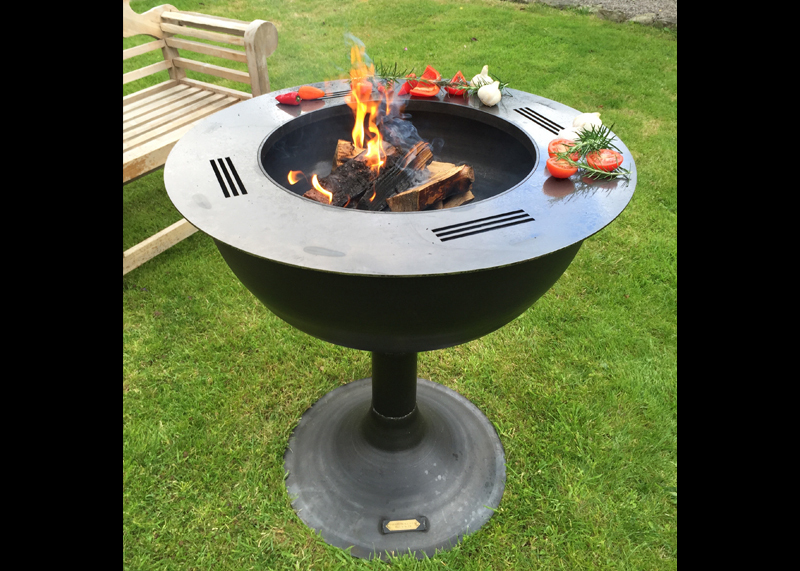 Made from 4 and 6mm mild steel, the fixed BBQ Ring has grill bars which allow for flaming your food – perfect for steaks, chicken, fish, etc. 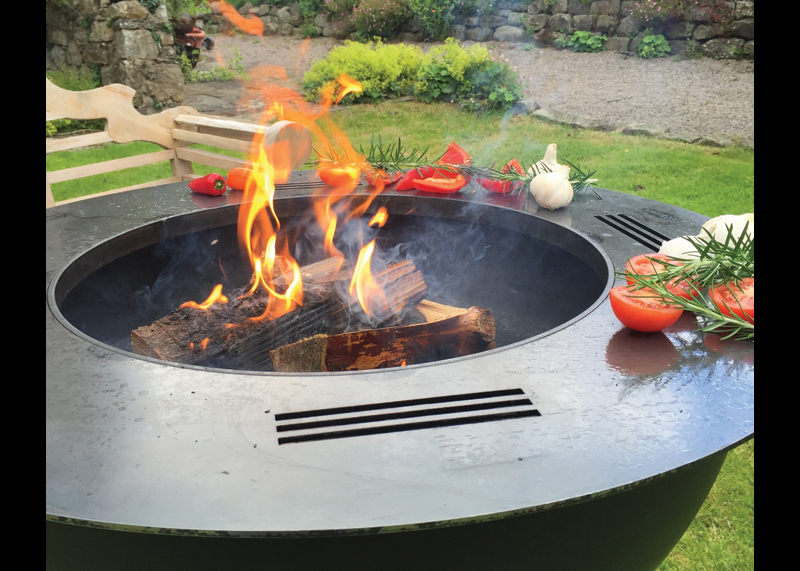 A minimal amount of oil is required over the ring area before cooking.